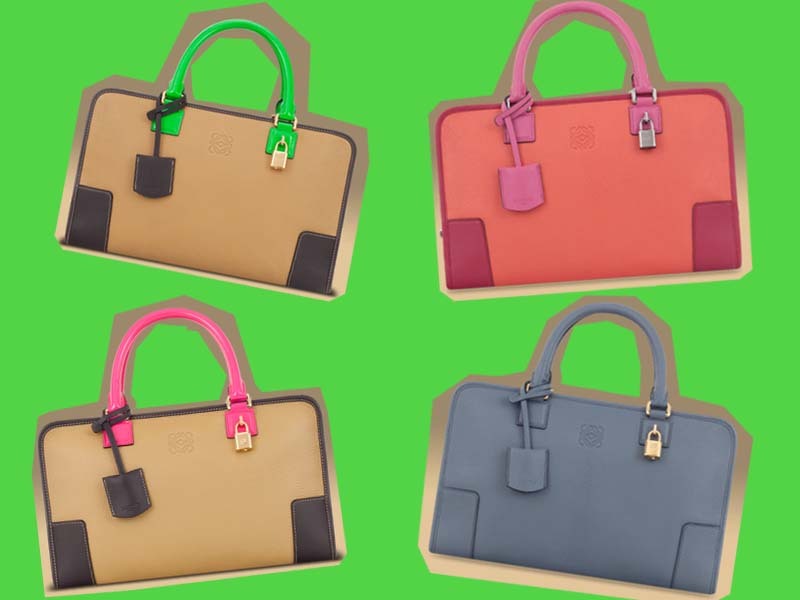 Loewe, the Spanish luxury brand launched Oro Collection (Oro means gold in Spanish), a collection revisiting the brands iconic bags in pop fluo colours. For the launch of the collection a special video was created featuring Loewe's new generation. The video is really well done, the music, the casting is fantastic and you get the feeling of meeting these artsy-it girls that love the brand and are into it. I was trapped by it!The video marks the idea that the brand is still connected with it's roots and heritage. 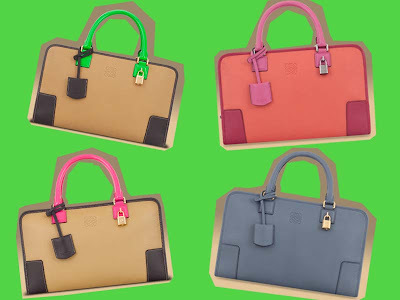 My favourite Loewe bags in the new colours.